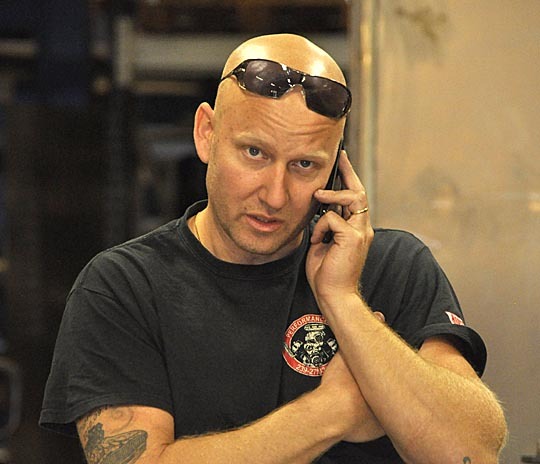 Adam Flamholc gave us a teaser recently that he got an offer he couldn’t resist. And now he have given us the release of his plans during this season. 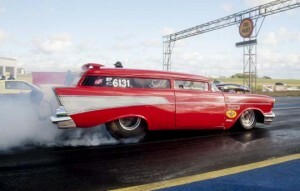 And it´s very exciting and unexpected, and in the very opposite direction of his ordinary racing domain. 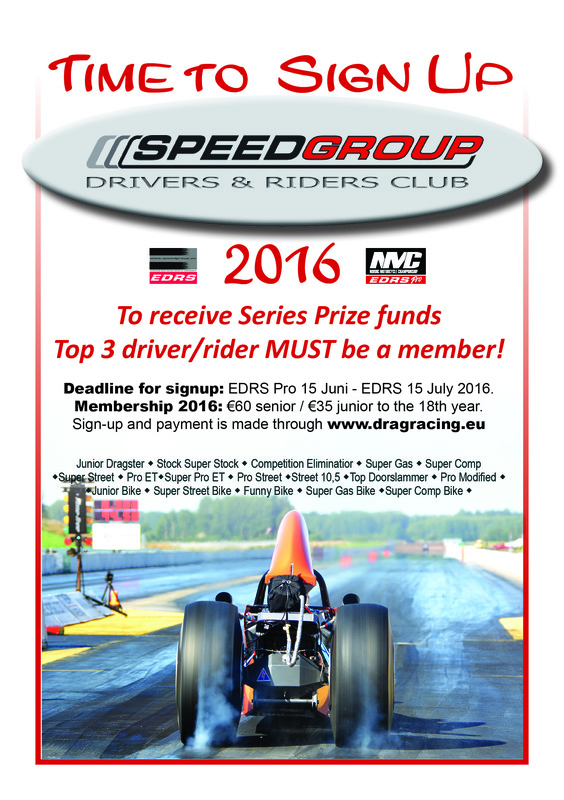 Vårgårda Dragway’s third event of the year is the first event of the 2016 EDRS. The renewed track will host this event as a Swedish Championship round for Jr dragsters and all classes up to Pro Street in EDRS. 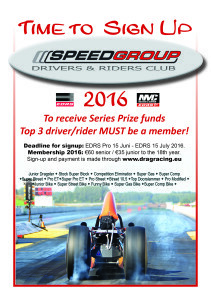 Summit Racing EDRS Series – search the site..